In the late 1980s, Lyle Lovett's first two albums established him as one of country music's brightest new stars. With his Large Band, he sings most of the songs from those records on this March 22, 1988 broadcast on KBCO-FM in Boulder, Colorado, performed at the local Boulder's Coast club. 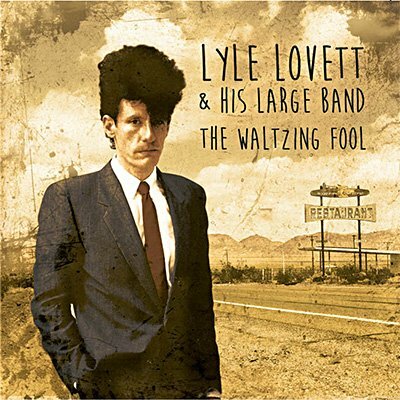 Highlights include versions of his hits 'Cowboy Man' (with a guest appearance by bluegrass stars Hot Rize) and 'She's No Lady', as well as previews of a couple songs from his third album, Lyle Lovett and His Large Band.